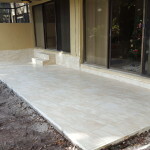 New concrete patio for Mrs Gibson located in Greenacres Florida. 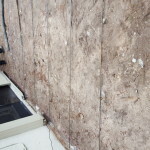 The old concrete patio deck was jack-hammered and removed. 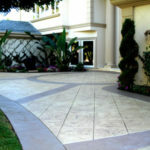 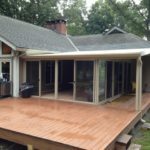 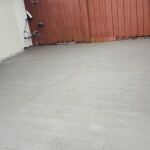 We formed a new concrete patio deck and epoxy doweled re-bar in to the buildings foundation. 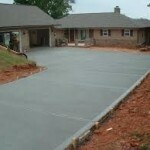 This will prevent separation or sinking in the future.